A Big Announcement, but not a big surprise. I have decided to hone my business offerings and to publicly share that I will only be offering birth and fresh 48 sessions. This allows me to be present and available to my birth clients as well as my family. I am excited about this new journey, in a new city. If you haven't heard, we have relocated to Richmond, Va as my incredibly smart husband got into VCU (read more about this here). 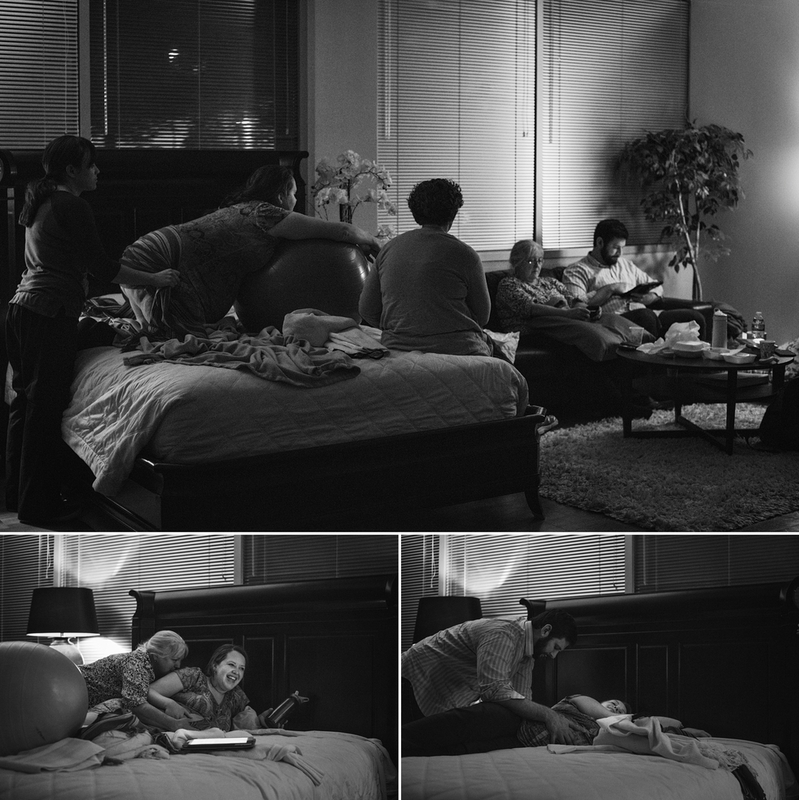 Two years ago, after the first birthday of my daughter, I realized I wanted to be a birth photographer. I wasn't sure where to start, or what it entailed but I felt, in my core, that supporting parents with visual evidence of their love, support, and connection during the earliest season of parenthood was going to be my jam. Now I was not a girl who grew up playing with babies, or really playing house, wanting to babysit, or anything super nurturing. Naturally, this realization came as a bit of a shock as it all unraveled and I started sharing my dream with the world. I had been behind the camera for about 8 years at this point, but was never sure quite what to do with this passion and expensive equipment. My daughter gave me this clarity. My journey to motherhood was intense, with a steep learning curve in the beginning (I'm sure it is like this for everyone). While I did all the research, watched all the videos, and spoke with everyone about labor and delivery. It was my cousin who told me the biggest piece of advice that I now share with everyone I can. She told me, I'm paraphrasing: it was good to have a plan, but things change. Don't worry so much about the labor and delivery because it is the first couple of weeks with your new baby that are truly the hardest part. SHE WAS SO RIGHT. The first few weeks were the hardest for us a family of three, but I am so thankful I had my birth documented to remind me of our birth journey. I had a generally fast and easy labor (my birth story here). With that said, I was left a bit traumatized. I had my birth photographed and am beyond grateful for this! It has helped me process my birth in a very tangible way. I can see how everything progressed, how supportive my husband was (which can be easy to forget, with a mind of her own toddler running around these days)! I want every parent to have this; this tool, tangible evidence, to celebrate or heal the connection of the birth day of parenthood and their child. Two years later, I have decided to only offer Birth and Fresh 48 sessions. Nothing excites my spirit more than to watch the literal concept of parenthood unfold in front me. These sessions are close to my heart, this time is beyond precious! Time moves at a break neck speed with your mini human's age counted by hours, days, and weeks. With so many firsts: that cry, the welcoming gaze of recognition, all the tears, emotions, happiness, sadness, and love, I want to be there for your silently cheering you on. Starting today, I am declaring this my new journey to unfold as it may, in a new city, Richmond, Va. A new day is always a great day, a perfect day, to state the intentions of my heart and to share with others.